Welcome to our website, the home of the best service for the supply of school uniform and sportswear to international schools. 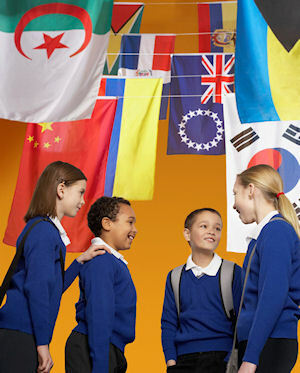 Many international schools operate in places where there is no local infrastructure for the supply of proven schoolwear garments. That's where Schoolwear International comes in. We offer the full range of established UK schoolwear brands supported by a service that is unsurpassed - either for you to resupply or directly to your parents through our 'virtual school shop' service. Please contact us any time, without obligation, to discuss how we can help you.